Lavender Oil stimulates blood circulation, and is therefore used to promote hair growth. 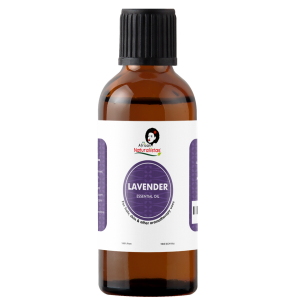 Lavender is antimicrobial and antibacterial. so it can be used to treat an acne flare-up or keep it at bay. Because of its anti-inflammatory properties, it can be used to relieve inflamed and itchy skin caused by eczema or insect bites.